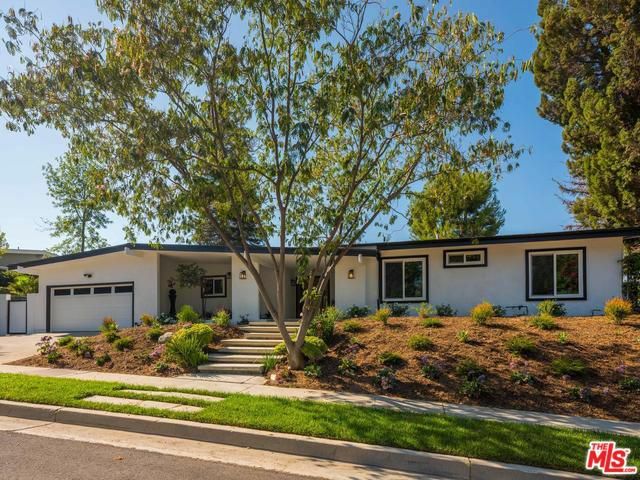 4411 Jubilo Drive, Tarzana - OPEN THIS SUNDAY, December 9! 2906 11th Street, Santa Monica - OPEN THIS SUNDAY, December 9! If you are looking to purchase in Santa Monica, this weekend is the time to lock in the purchase of this great family home! 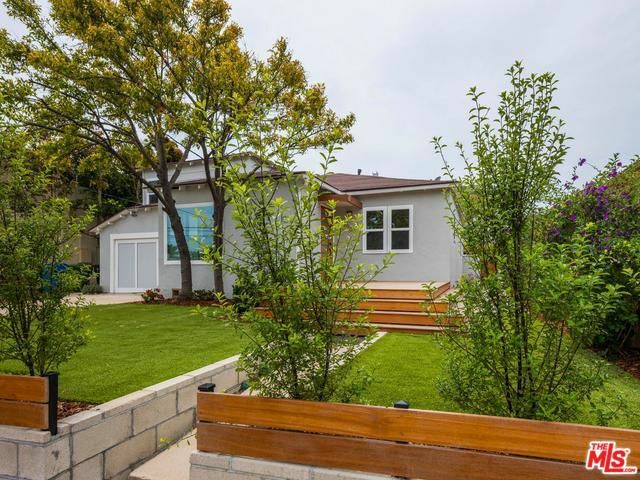 Located in one of the very best school districts in the Greater Los Angeles area, just 11 blocks from the beach, and close to some of the best restaurants in all of Los Angeles, this home is the perfect purchase for a young family. The home has three bedrooms and three bathrooms and a great modern open floor plan. 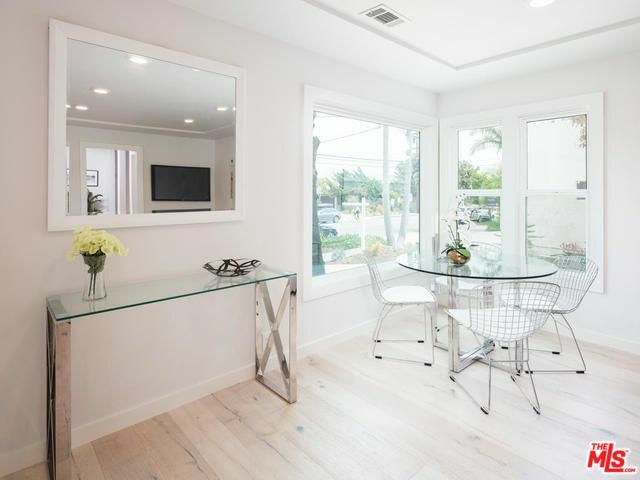 The entry level of this charming Santa Monica home features a modern open floor plan with beautiful blond hardwood floors. The kitchen opens into the living room and includes a spacious island, brand new Bosch appliances, and lots of storage space. The master bedroom includes a large walk-in closet and in-suite bathroom. A tremendous amount of natural light keeps the home bright and inviting. Modern lighting fixtures and lovely finishes throughout maintain the overall look and feel of freshness and style. Everything in this home is new and updated - including plumbing, lighting, bathrooms, kitchen, paint, and floors. The backyard wraps around to both sides of the house, providing various outdoor areas for summer bbq's and dining. DON'T MISS THE OPPORTUNITY TO SEE THIS PROPERTY BEFORE EVERYONE ELSE! This exquisite property will be available off-market for The Rodgers Group clients for one week only before going on the market. 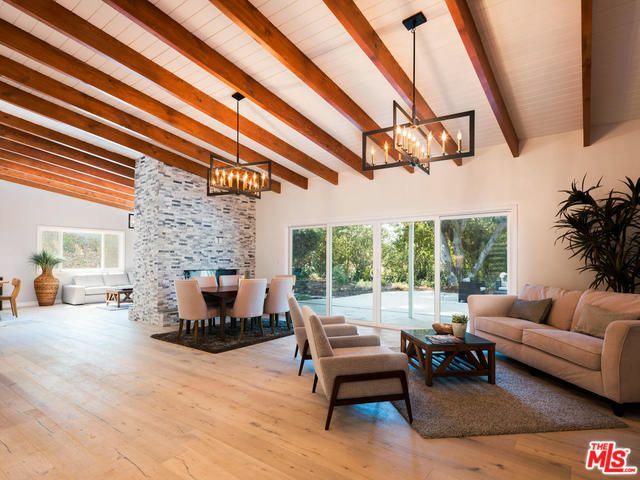 Unlike any other, this 4 bedroom, 4 bathroom, 3931 square foot home sits on a 40,107 square foot flat lot in Malibu and offers the ultimate resort-style living. With expansive lawns, mature tropical trees, and lush gardens, this home offers a true sanctuary from a busy LA life. The home is surrounded by lush gardens with every room opening to the gardens. A stroll throughout the property reveals a vegetable garden, citrus groves, koi pond, and outdoor gym and outdoor meditation room with glass walls overlooking the greenery. Outdoor entertainment areas include a full sized tennis courts and large pool and spa. 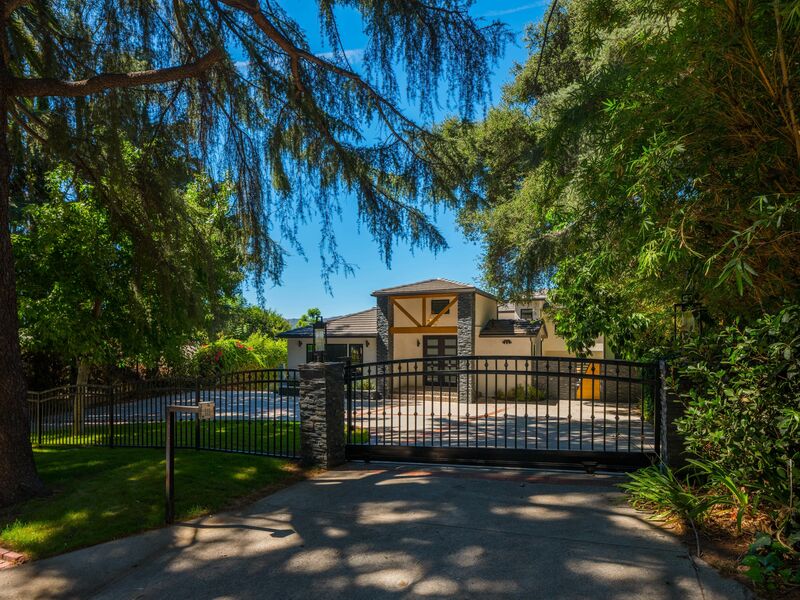 Incredible opportunity on a most desired street in the La Canada / Flintridge area! The home is gated and private, open and airy, modern and beautiful. The entry floor provides an open floor plan, ideal for modern living. The living room, dining room, chef's kitchen, and home office are ideally located on the entry level. The gourmet Chef's kitchen features an in-wall fireplace, high end steel appliances, stone countertops, and a large island. The entire home features beautiful blond hard wood floors, modern lighting fixtures, and exquisite finishes. 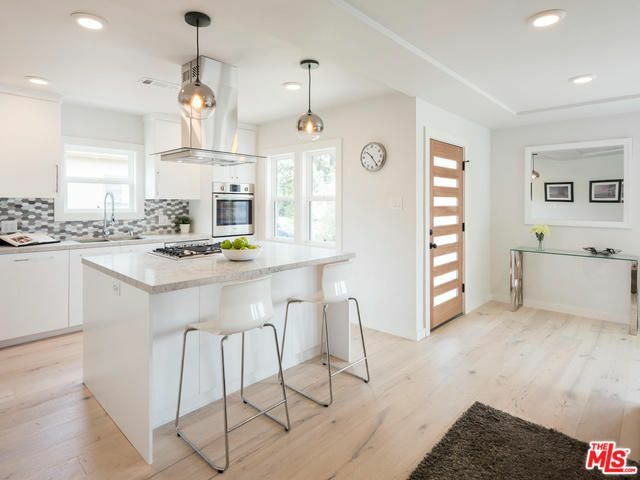 Stunning Fully Renovated Hancock Park two story home!